USA Cricket was founded as the new national governing body for cricket in the United States in 2017. In the build up to and during the engagement phase, 3Ci Sport was instrumental in providing high quality content from around the sport in America. Grassroots training content, player profiles, tournament coverage, men’s and women’s team profiles as well as U19 players. 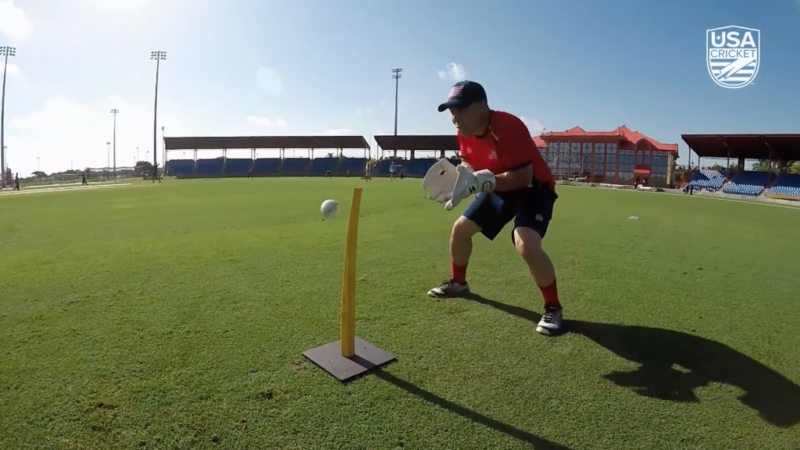 It is fair to say that 95% of all video content on USAcricket.org and all associated social media channels has been provided by 3Ci sport in an effort to support USA Cricket in their drive to re-engage with fans and followers of the sport in the US.